If you think The Star looks familiar, it's because you recognize us in our other outfit. 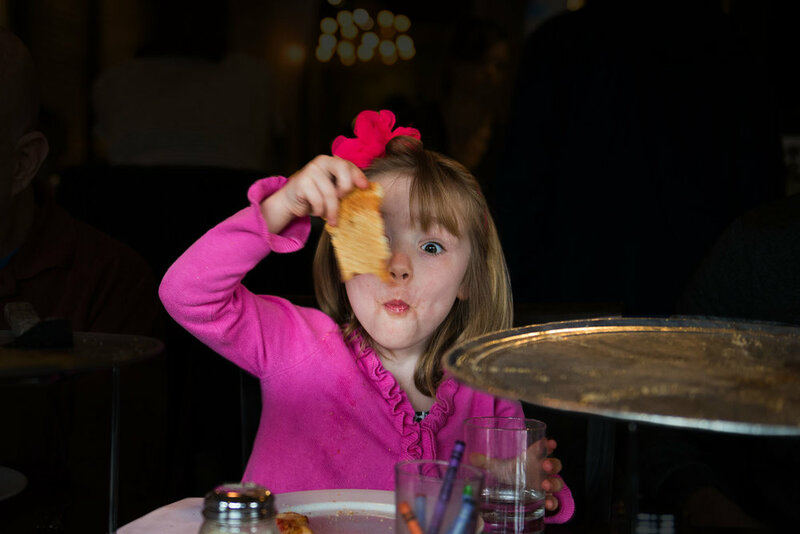 Since the early days of Little Star Pizza in San Francisco, we have taken enormous pride in serving our award-winning deep dish and thin crust pizzas. By offering organic salads, appetizers made from scratch, house made dressings and sauces, oven baked sandwiches, and fresh dough tossed daily, our once small pizzeria has blossomed into a dynamic neighborhood restaurant. Beyond dozens of signature dishes, our bar serves artisan cocktails, carefully selected wines and beer in an elegant yet comfortable environment. Our commitment to our employees, community, schools and local nonprofit organizations embodies who we are. We treat our guests like family, invest in our employees, and use responsible and high quality ingredients to continue the Little Star legacy. Thank you for choosing to dine with us.